My church asked me to design a banner/slide for our Easter service. So, I swung for the fences! Feedback on the above image = “looks like a beach towel”. I then decided to go with more pastel colors and swap out the background. With this image, I noticed that I was having issues with the times at the bottom not standing out. So I swapped out some colors and added more shadowing. I love how colorful the final product turned out. If there was a contest, in Longview, for most colorful Easter banner, I think I’d win. Last night, I unleashed my Photoshop powers and created some slides for my church. Enjoyed listening to Lauren Daigle’s Look Up Child album while working. Hope ya’ll are having a fantastic Wednesday! Stay warm. The digital stove is about to boil over with two projects I’ve got going. First up, designing a billboard! Totally new territory for me. After asking some of my graphic designer friends, working in Adobe Illustrator is going to be the way to go. I have never dabbled in Illustrator before, but I have Photoshop skills, so this will definitely be a learning experience. I’m excited. If you come across any other useful links, let me know. Also, if you know of a great Illustrator tutorial, shoot me a link in the comments below. Awhile back, a local print/reproduction company asked me to build a web site for them. This month, I’m finishing the project. Excited to see the results! 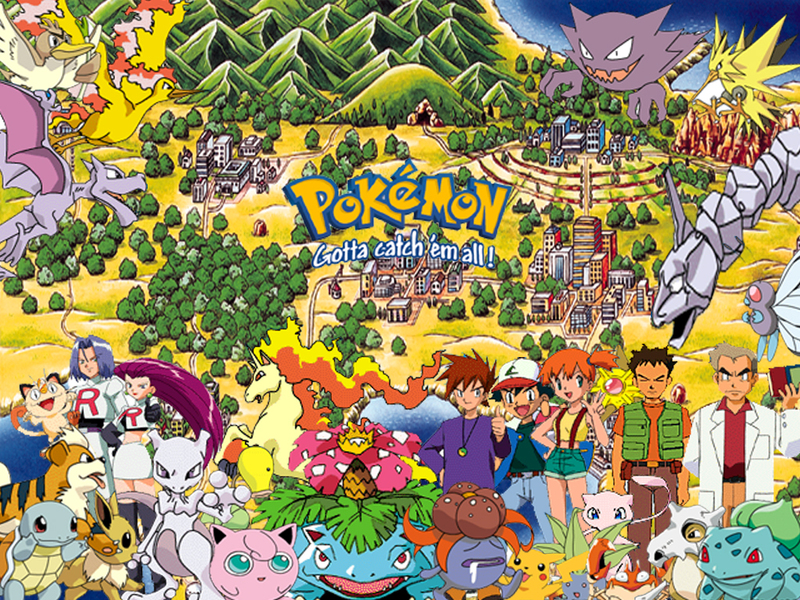 Back when I was first learning Photoshop, I worked on a project that incorporated as many Pokémon images as I could find online. Below you’ll find the result of my work. Enjoy! 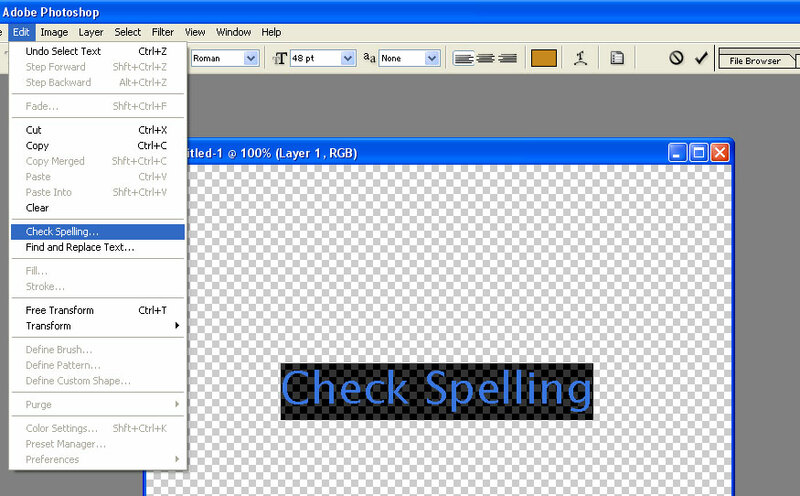 Did you know that Photoshop has the ability to check spelling? Now you do. Back in mid-2011, I decided that I wanted to go into the field of web design. I was unsure exactly what this looked like but I knew that I wanted to move towards web design as a career. Forward motion equaled setting some goals. So I set up two lists: 1)filled with basics that I needed to know; 2)filled with advanced knowledge that would eventually be needed. A friend of mine, that does web design for a living, pointed me to W3Schools. I quickly found myself consuming their XHTML tutorials. This went on for awhile until I eventually ran out of steam. Turns out that while I was learning great stuff, I really didn’t have a good place to apply it. I needed to build an actual web site.